FAQ: Children on the Tour? 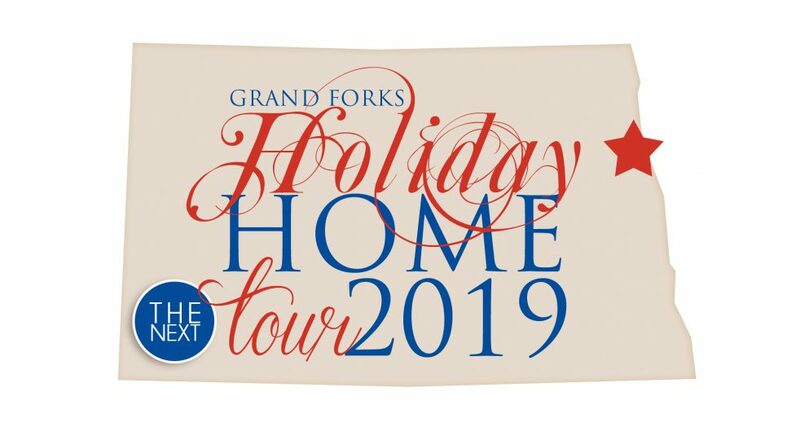 FAQ: Can children come on the Grand Forks Holiday Home Tour? A: The tour is catered as an adult event as you are touring someone else’s home with fragile products on loan from businesses and homeowners personal property (including tempting toys of some homeowners’ children). 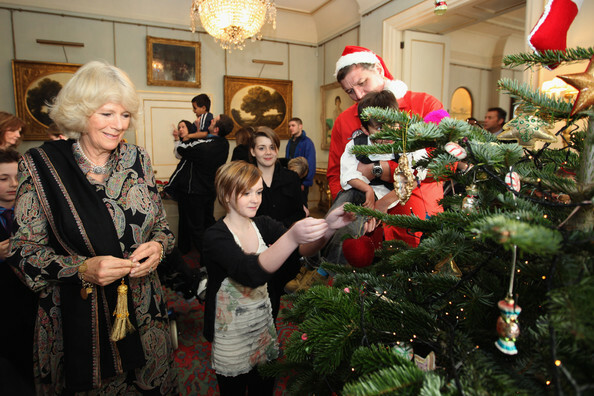 However the choice to bring a child IS AT the parent’s discretion. ALL ATTENDEES (regardless of age) must have a ticket. There is not a child’s price for tickets. Tickets are $20 until the day of when they increase to $25. Santa’s Village will be a great stop if you do bring a child -enjoy coffee, sweets, purchase tickets and MEET & GREET with MR. & MRS. CLAUS!